I can’t believe that Summer is here (For me we’re in the throws of winter down in Australia…) and it’s time for some Summer fun or Summer schooling. The team have put together some blog posts to encourage and inspire your summer holidays. Summer School- Read and Review – So what does our summer school REALLY look like? Summer Students From Away – One of the learning events we have done for the past few summers is have an international student stay with us. This gives us a reason to go exploring and it’s fun to show our world to someone from away. Going on Vacation – One of my favourite things to do on vacation is to bring along books to read. Granted I love getting out with the fellows on the kayaks and seeing the beauty that is in the world around us, but curling up with a good book and having friendly chipmunks scope me out for food, and listening to birds chatter in the trees around me… is just a wee taste of heaven for me. I simply ADORE that time. Dawn @ Schoolin’ Swag shares their Summer Bucket List – From popsicles to hammocks, easy fun summer ideas with a free bucket list printable! 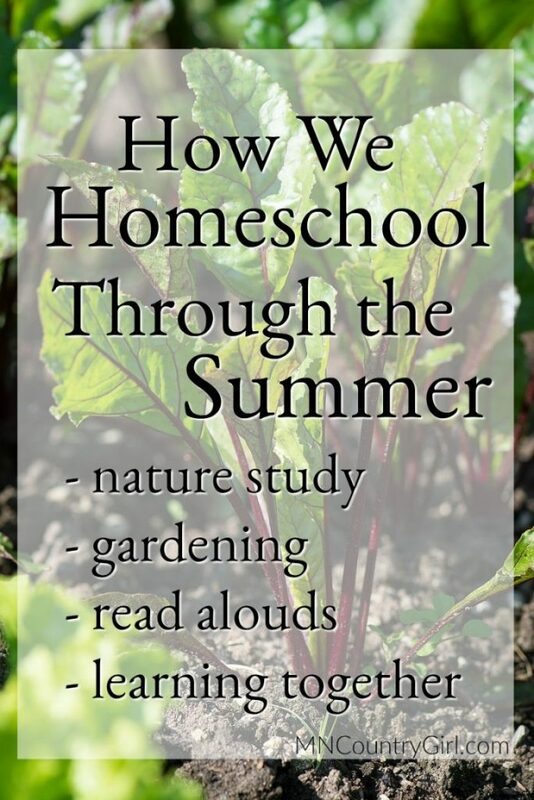 How We Homeschool Through the Summer – See how we keeping the education going in the summer months. What to Pack for Summer Vacation with Kids – A list of must-haves when traveling for summer vacation with kids. Summer Meal Planning Pages – These helpful pages are what I use to keep track of meals (and they come in pretty summery colors!). Creating Your Summer Bucket List – Bucket lists are fun to do during summer! It’s a time when public and private schools are out so there are tons of kid-friendly events and activities going on. You can take advantage of this even if you school year-round. 5 Backyard Fun Ideas for Summer – Keep things interesting all summer long with these ideas for backyard fun! Can your babies swim? – Water safety is so important, especially during the summer months when pool parties abound. There is nothing that can replace direct adult supervision, but self-rescue classes can and do save lives. Pam @ Simply Passionate shares Frugal Adventures – Cheap or Free Summer Adventures. Animals: Bats – The Myths and the Crafts – Summer is a perfect time to spend the evenings outdoors looking for bats as they fly through the night skies and eat all those pesky bugs that bother us during the daytime. In this post, learn more about bats and perhaps create one of your own with your children. 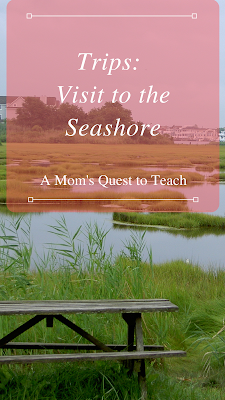 Trips: Visit to the Seashore – Most people think of a visit to the beach or seashore during the summer but our family prefers to visit in the off-season when there are less crowds. But whenever you go, memories can be made down the shore. DIY Reusable Microwave Popcorn Bag Sewing Tutorial – Hot air pop your popcorn kernels in your own reusable microwave popcorn bag. It’s “sew” easy to make and use! Art Featured In Lego Instruction Manual – Why not try and get your art or Lego creations featured this summer? Here’s how my daughter did it. How Do You Start An Etsy Shop? – Why not start an Etsy shop this summer with your family and create something to sell on it and see how it goes? 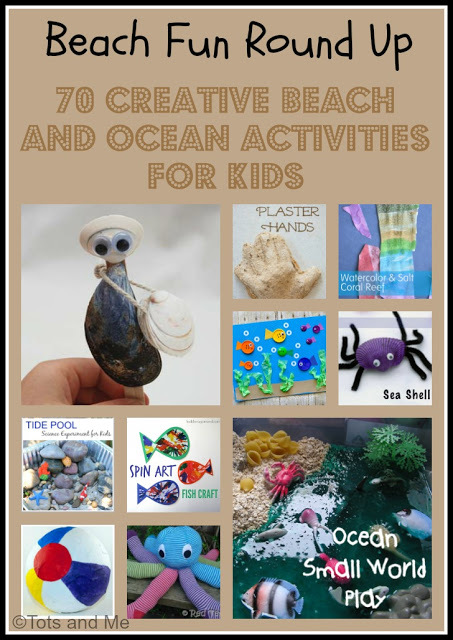 Beach Fun Round Up – A round up of ideas related to all things “beach.” There are ideas for at the beach, and ideas for bringing the beach to your child. Fun ideas with sand, shells, fish, and more. 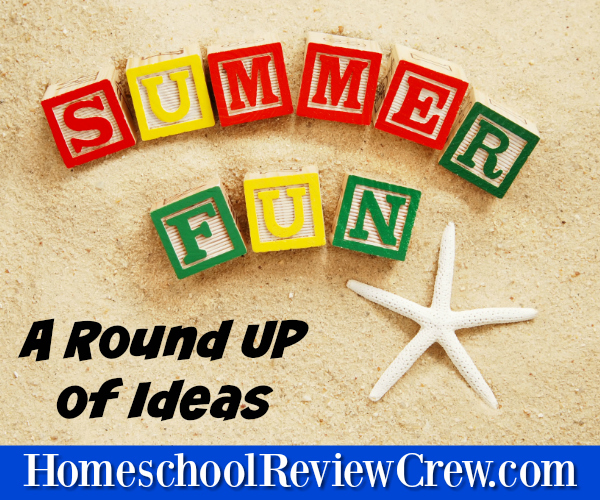 Summer of Fun Round Up – 30 fun and educational activities to keep your children busy during the summer. The post includes painting fun, sensory fun, science ideas, and gross motor activities. Camping Fun Round Up – Kid-friendly ideas for going camping as a family. 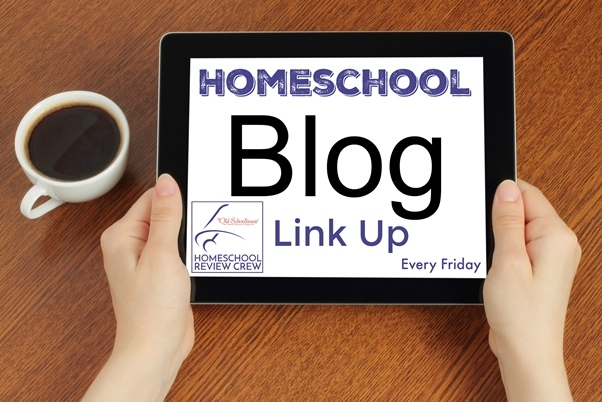 There are ideas for learning while camping, fun creative activities, plus ideas for bringing camping home, for those who can’t go camping for real.